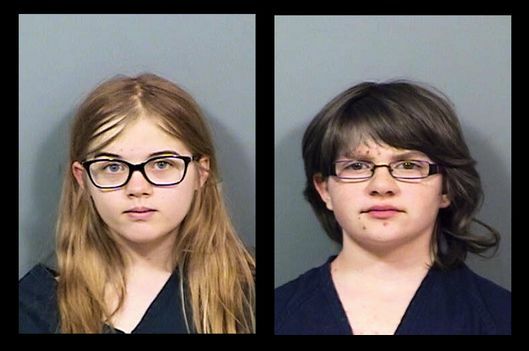 In 2014, teenagers Morgan Geyser and Anissa Weier attempted to stab their friend to death as a sacrifice to Slenderman. 15-year-old Anissa Weier pleaded guilty on Monday to the charge of attempted second-degree homicide as party to a crime, with use of a deadly weapon. When she and her friend Morgan Geyser were arrested in 2014, they were initially charged with attempted first-degree intentional homicide. According to the girls themselves, they stabbed a classmate named Payton “Bella” Leutner, hoping to sacrifice her to Slenderman. According to case documents reviewed by New York Magazine, the three girls walked together into the woods near their houses in Waukesha. Once they were hidden from the road, according to Morgan, Anissa said, “Kitty, now. Go ballistic, go crazy.” Morgan turned to Bella, telling her, “Don’t be afraid, I’m only a little kitty cat” before stabbing her 19 times all over her body. 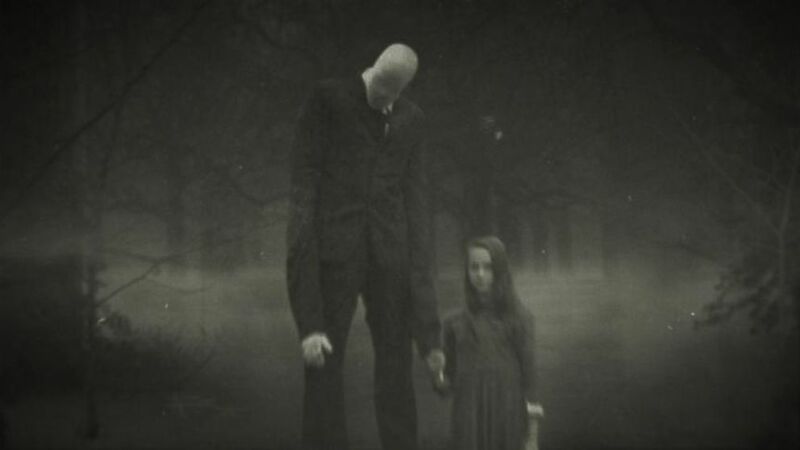 NY Magazine reported that Anissa and Morgan had told each other for weeks that killing Bella would reserve them a place at the home of Slenderman, a fictional demonic presence made popular on the internet. It’s still not clear whether the girls believed this was true. Slenderman as he appears in a fan's drawing. Bella survived the attack, crawling out into the road after Morgan and Anissa left her to bleed to death. Though they were hysterical when the police picked them up, Morgan and Anissa calmed down once they were told Bella was alive, according to the officers who interrogated them. As NY Magazine reported, Anissa asked during the interrogation, “Will I be able to go back to school?” She seemed to believe that not getting away with murder meant she might be able to return to her normal life. Anissa’s trial, which is set for September, will examine her mental health as it pertains to the crime. Whether Anissa goes to prison for up to 10 years or serves two years in a psychiatric facility will depend on how the prosecution succeeds in characterizing her. According to an attorney Inverse spoke with, the trial appears to be contesting the girls’ competency, both today and on the day they committed the crime. In order to win their case, the prosecution will have to prove that Anissa was aware that attempting to stab Bella to death was immoral and illegal, and decided to do it anyway. 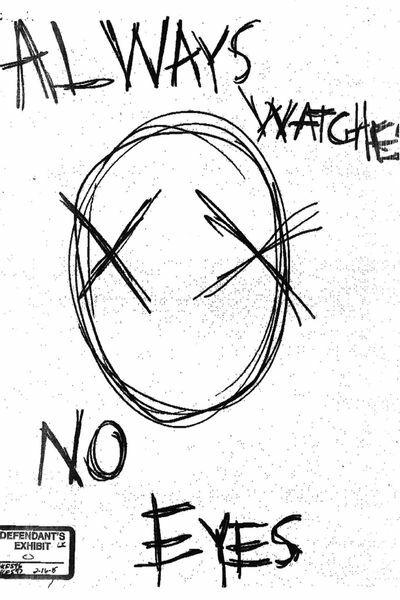 A selection from Morgan's journal, which features a ton of Slenderman imagery.